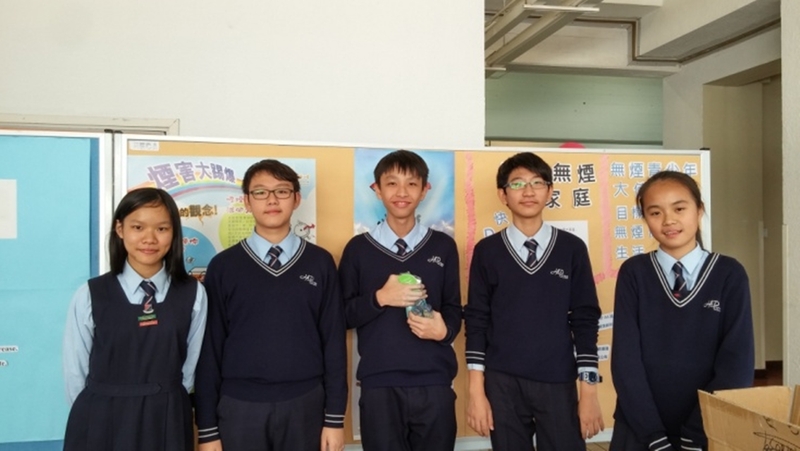 To cultivate and promote a healthy environment in school, the Health Education Team holds various activities on establishing healthy living habits among students. Programmes on personal well-being are organised for all of the S1 to S6 students. 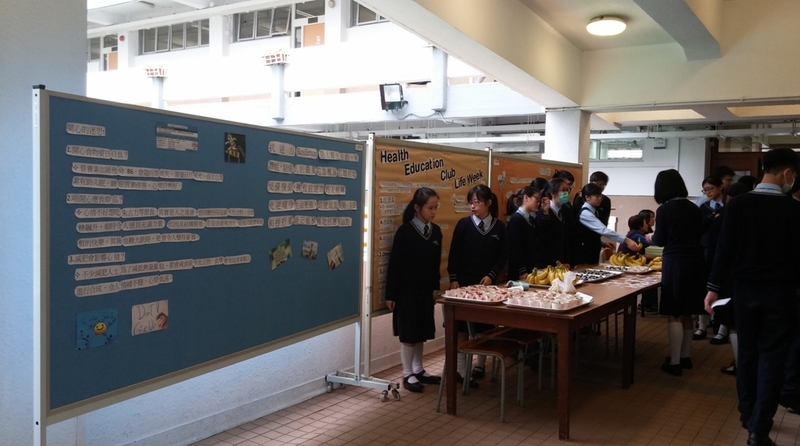 Health talks are conducted for S1 to S3 during the post examination period. 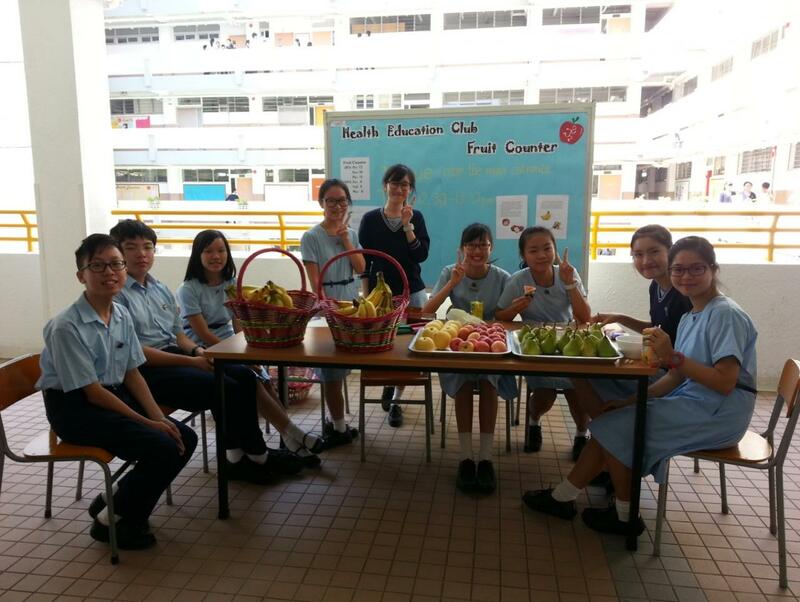 In Proactive Life Week, game stalls and fruit sharing are held to promote ways to manage adversity. Health ambassadors are trained to assist in organizing health activities in school. As students develop a positive attitude on health through training, they are expected to influence their peer groups and parents, and establish a leadership role in school and later to the community.